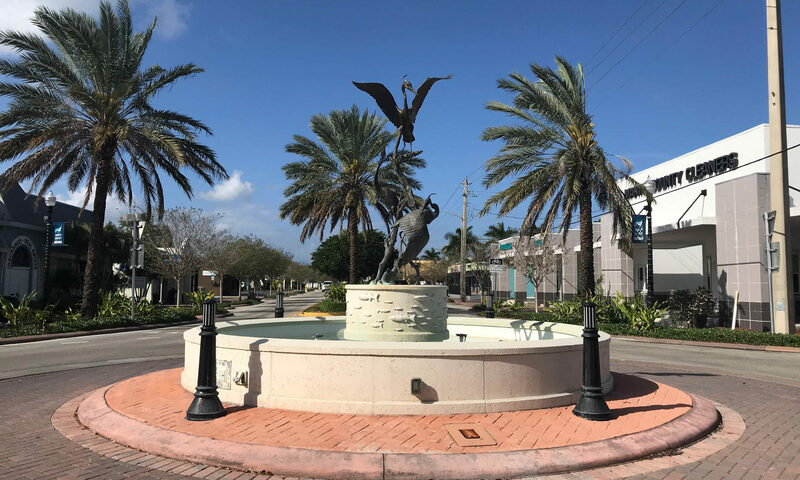 Located on Hutchinson Island is the exclusive upscale community of Galleon Bay. This oceanfront gated community consists of just 6 homes so far ranging from 5,000 square feet up to an impressive 10,000 square feet. All the lots here allow for estate like homes with sizes over just under an acre to over and acre and a quarter. Some lots are still vacant just waiting for homes to be built. 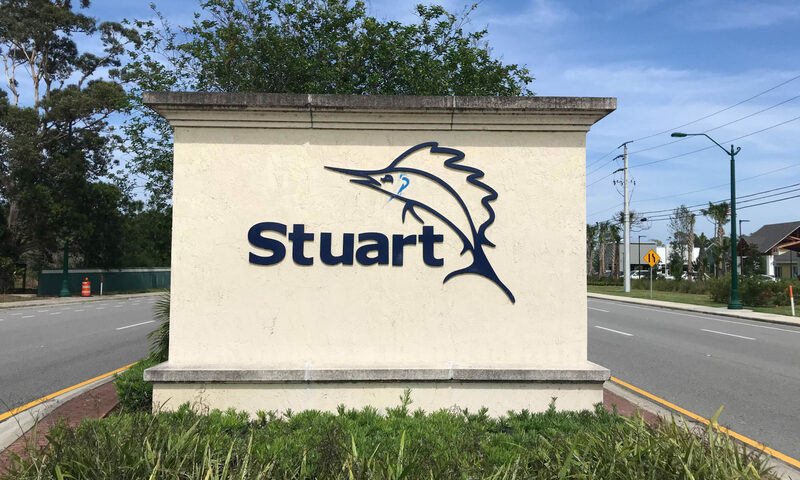 With a great location on the Treasure Coast of Florida residents can enjoy the amenities that Martin County has to offer. 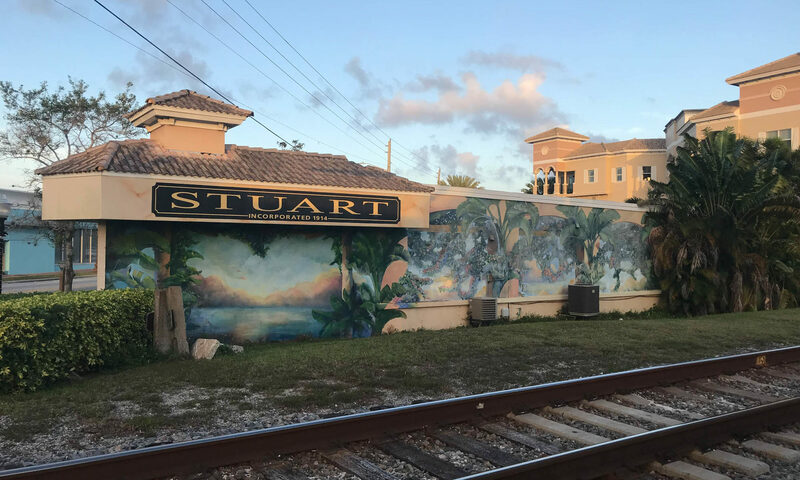 The city of Stuart is the closest for your day to day functions, downtown features many shops, restaurants, cafes, and art galleries and you are never short of outdoor activities to keep you busy. 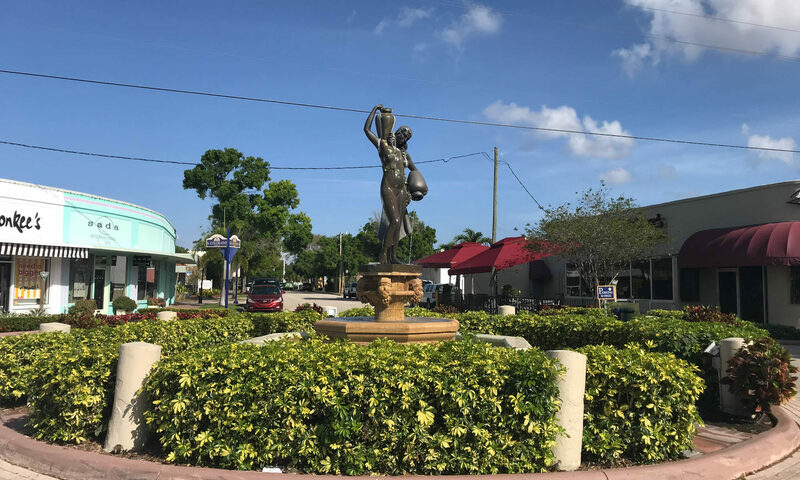 Enjoy a round of golf at one of the 28 golf courses Martin County provides, with water everywhere boating, kayaking, fishing, and paddle boarding are a regular past time, and hiking and biking the nature trails is a wonderful way to spend a day. Children of Galleon Bay will attend A rated schools of which includes Jensen Beach Elementary, Stuart Middle, and Jensen Beach High. 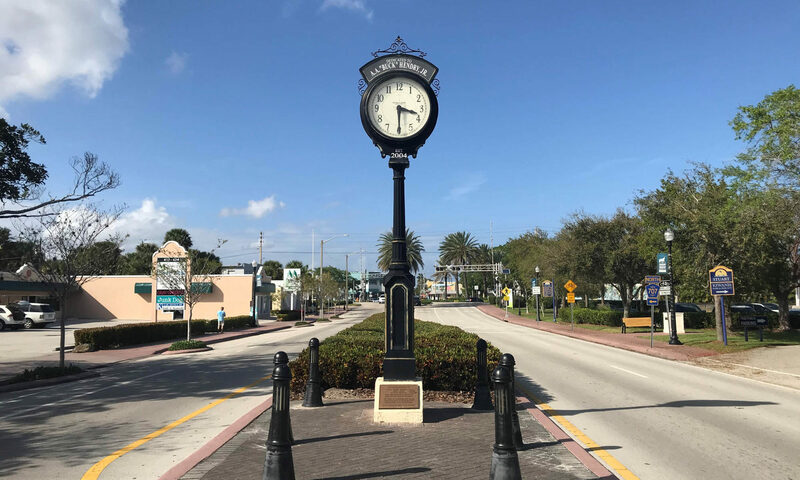 Excellent transport links and access to major roads makes it easy to commute to other beautiful towns and cities in Florida. Jupiter is only 35 minutes and Miami just two hours. 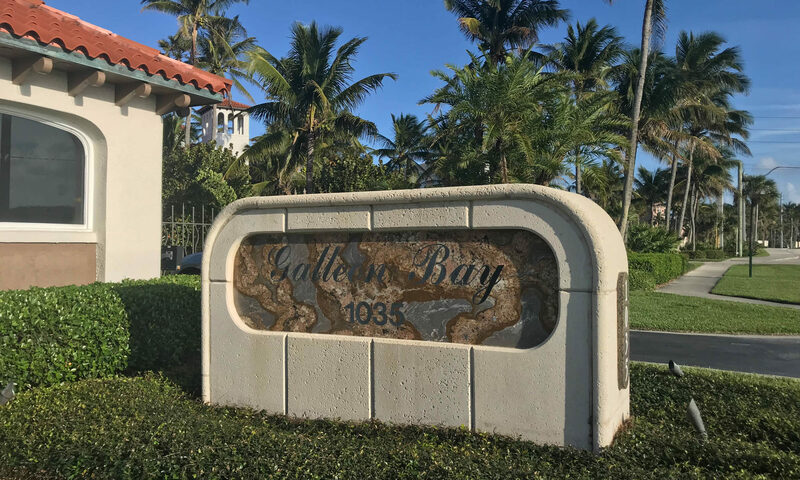 For those wanting to live the private and luxurious lifestyle Galleon Bay is the perfect location. 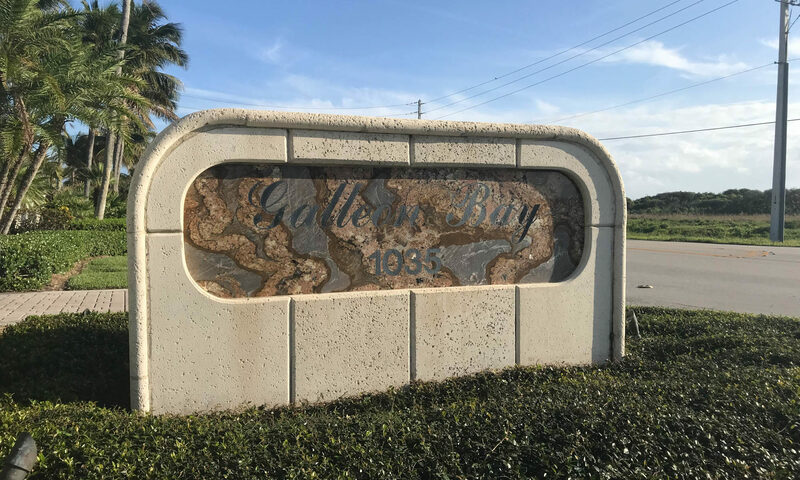 I am interested in learning more about Galleon Bay homes.